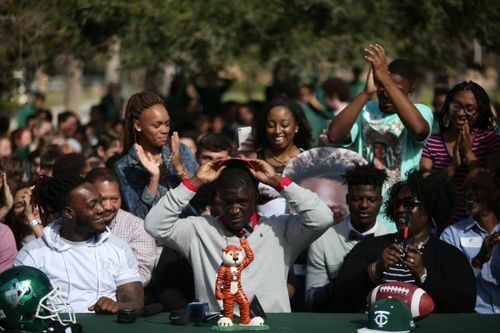 Tampa Bay TimesCheck out our photo gallery from national signing day ceremonies from around Tampa Bay. 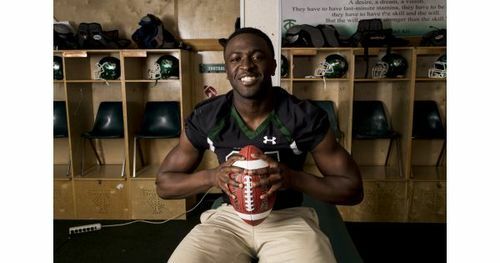 Tampa Bay TimesTAMPA — After all was said and done, four-star Tampa Catholic wide receiver Nate Craig-Myers, this year's most high-profile recruit from the Tampa Bay area, stuck with the school he originally committed to more than a year ago, signing with Auburn before a group of his family, classmates and ESPN cameras on national signing day. 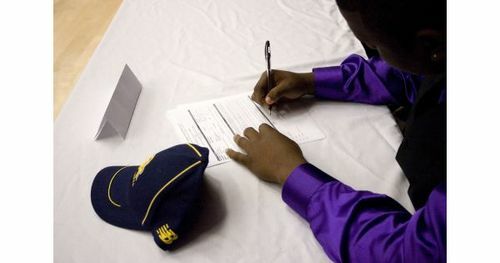 The Times attended ceremonies across the Tampa Bay area from sunup to sundown throughout National Signing Day. 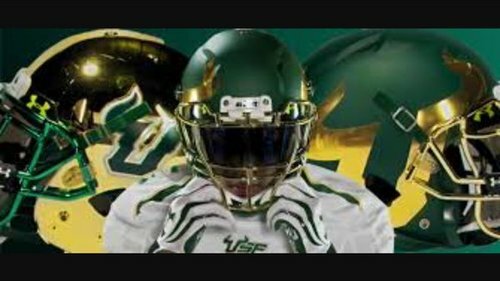 Click the links below to find signing day information on your favorite school. Tampa Bay TimesTAMPA The fourth gear beckons. Fans formally have been advised to buckle up. The craziest juncture of the sports season is nearing full throttle, replete with tension down the stretch, and, yes, some crashing and burning. 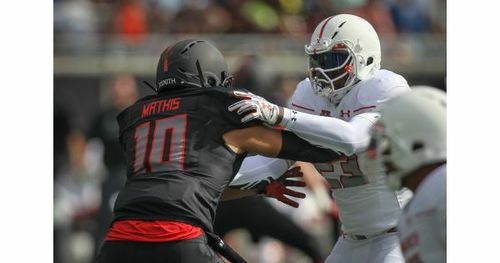 Tampa Bay TimesFour-star prospect Antonneous Clayton was on a recruiting visit at Tennessee when something on the out-of-town scoreboard kept catching his attention. 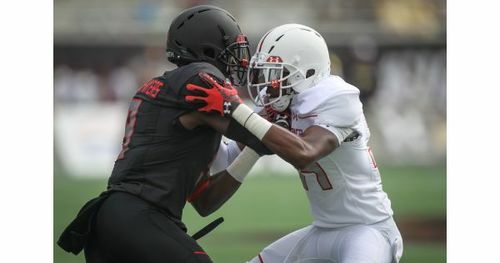 Tampa Bay TimesTAMPA — Senior defensive back Deedrick Daniels wasn't at Chamberlain High School long before family friends and acquaintances started getting in his ear about finding a new place to play football. Tampa Bay TimesTAMPA — The most preposterous all-nighter Chris Harvey ever pulled in college came well after graduation. 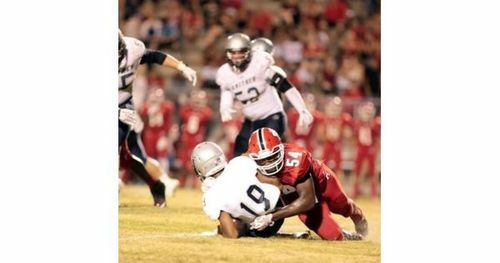 Tampa Bay TimesCLEARWATER — In two weeks, Countryside High's Kee Whetzel will stand at a table in the school's media center to make his college selection. 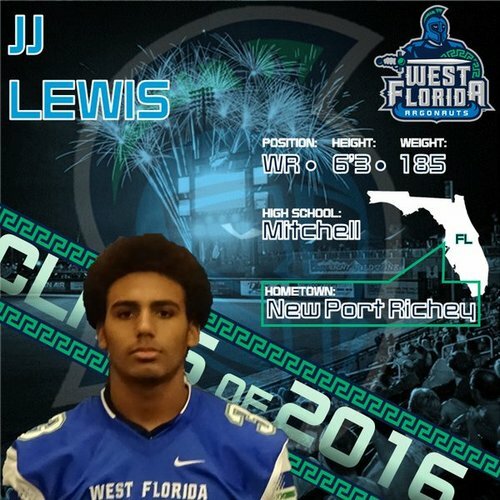 On a table will be baseball caps from his top three schools: Arizona, UCF and Maryland. 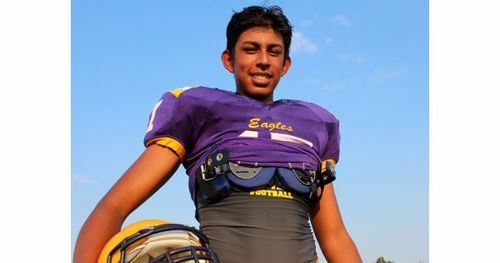 Tampa Bay TimesHillsborough High's Zachary Carter always has been musically inclined. The interest began in church. His grandfather, Frank Carter Sr., was the founding pastor of First Missionary Baptist Church in Highland Pines. 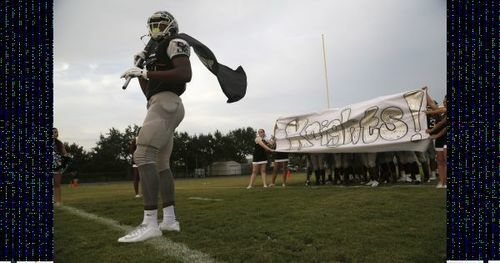 Tampa Bay TimesNEW PORT RICHEY — Already one of the most exceptional, and omnipresent, student-athletes the halls of Ridgewood High has ever known, Glass Wilson the football star is going to try on a different set of cleats. 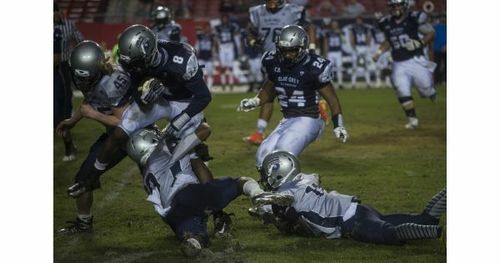 Tampa Bay TimesTAMPA Nate Craig-Myers first stepped onto the high school football recruiting scene when he was barely even a high-schooler, and the Dade City product hasn't left the limelight since. 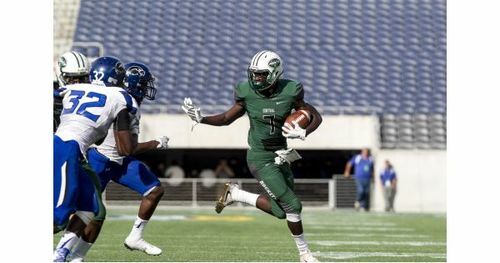 From a controversial transfer to his high-profile recruitment and everything in between, there has been no shortage of information about the Tampa Catholic senior's athletic career. 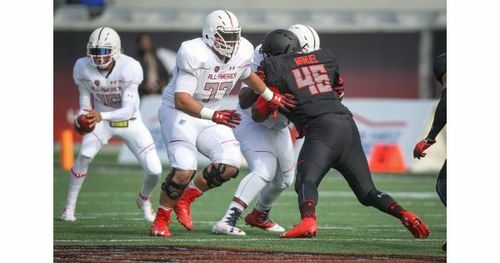 Tampa Bay TimesOffensive tackle recruit Erik Swenson stood by his oral commitment to Michigan for more than two years, remaining loyal to the Wolverines through a 5-7 season, a coaching change and pushes by programs like Alabama and Wisconsin. 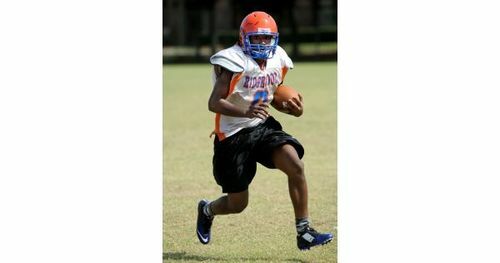 Tampa Bay TimesYou're one of the top football players in the nation. Congrats! Soon you'll be rid of reporters, recruiting analysts and Uncle Bill bugging you about your future plans. (On second thought, Uncle Bill's going to hit you up for game tickets next fall. So unless Aunt Flo is dreaming about D-I-V-O-R-C-E, you're stuck.) 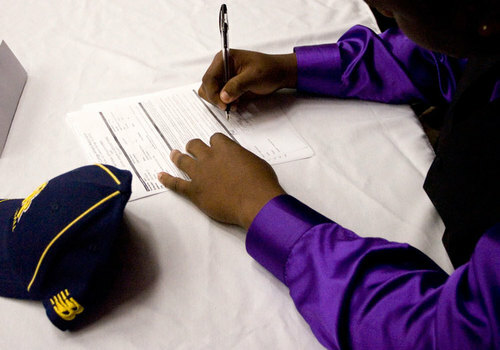 Still debating which school will get your coveted signature? Thinking about an 11th-hour flip? Need fashion advice for the big day? We're here to help … as are thousands of ravenous fans on Twitter stalking, er, analyzing your every move. 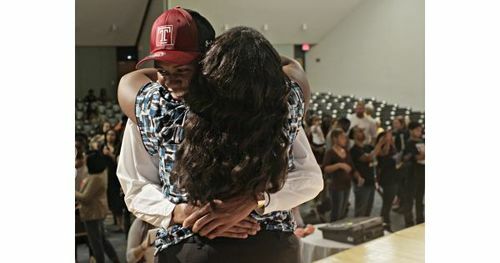 Think of this photo gallery as a primer for national signing day on Wednesday. 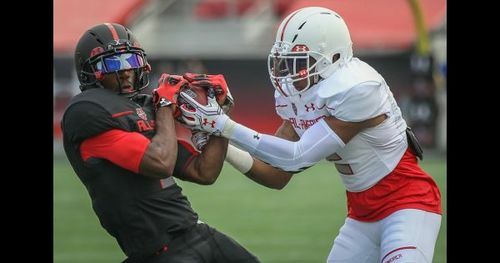 Tampa Bay TimesAlthough recruiting rankings remain an inexact science, one stat from ESPN shows why you shouldn't dismiss Wednesday's national signing day hype entirely. 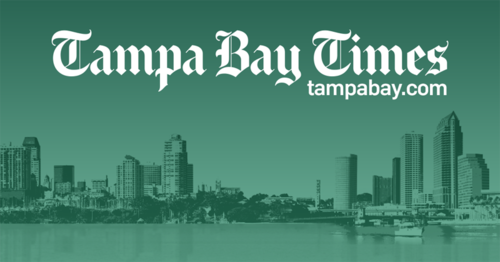 Tampa Bay TimesTAMPA — They text and tweet proficiently, study game tape on laptops and even dabble in emojis. 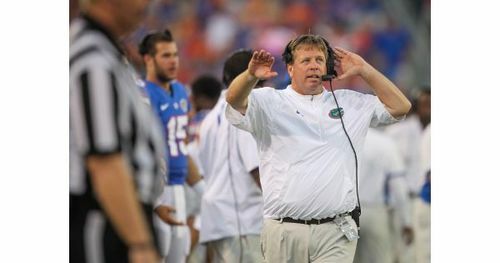 What happened to Tampa Bay recruiting pipeline to Gators, 'Noles, 'Canes? 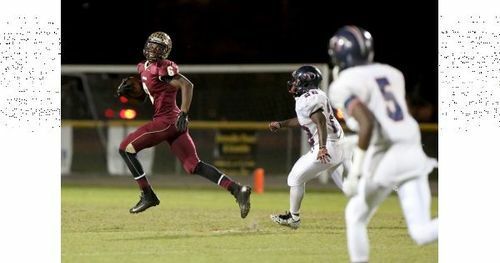 Tampa Bay TimesFor the first time in the Rivals era, Tampa Bay high schools might not send a football player to Florida, Florida State or Miami on national signing day Wednesday. 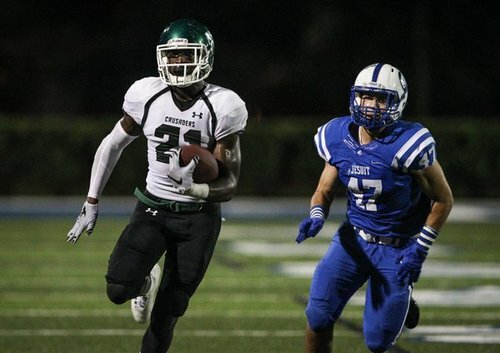 Tampa Bay TimesThe top local recruit is Tampa Catholic WR Nate Craig-Myers, a four-star prospect ranked as high as No. 35 nationally. 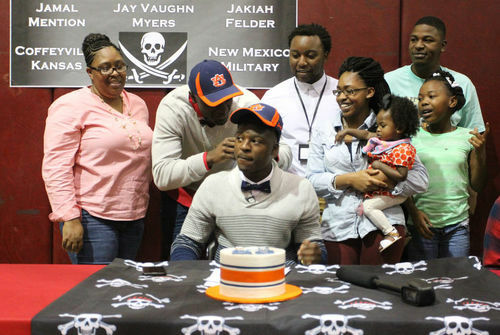 He will announce his decision between Auburn and North Carolina at 11 a.m. Wednesday on ESPNU. 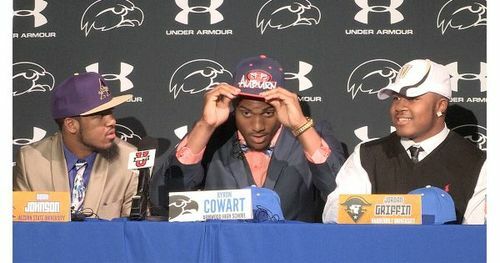 If Craig-Myers recommits to Auburn, it will mark the second consecutive year the Tigers have plucked Tampa Bay's top prospect; five-star DE Byron Cowart (Armwood) signed with Auburn last year. 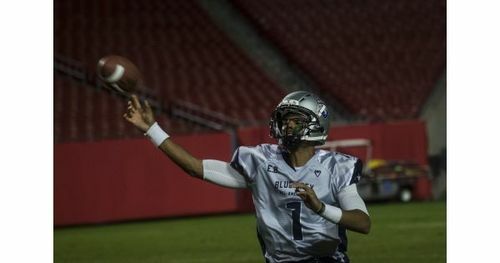 Tampa Bay TimesUSF's recruiting class is No. 2 in the American Athletic Conference (behind only Houston). 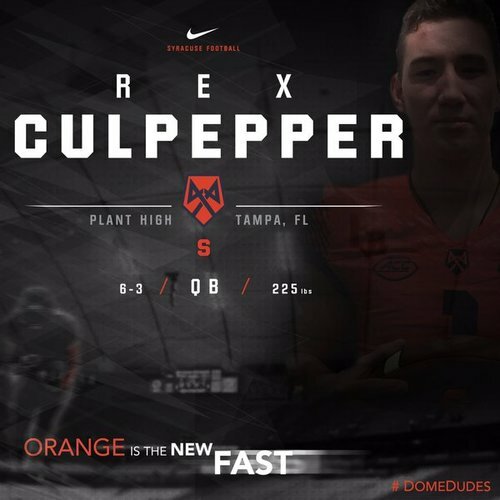 Tampa Bay TimesAfter landing its worst recruiting class of the Rivals era last February, Florida remains on track for a class ranked in the top 10 on national signing day Wednesday. 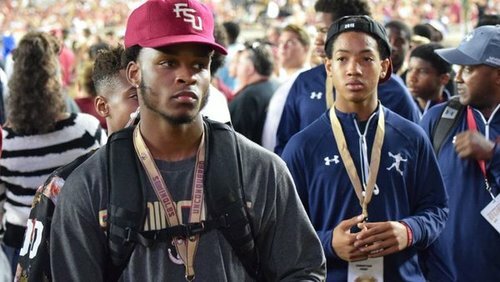 Tampa Bay TimesFlorida State could still be in for some national signing day drama as the Seminoles wait on the decisions of at least five top-150 prospects: OT Landon Dickerson, LB Dontavious Jackson, CB Trayvon Mullen (Coconut Creek), DE Brian Burns (Plantation American Heritage) and CB Carlos Becker (Kissimmee Osceola). Tampa Bay Times1. 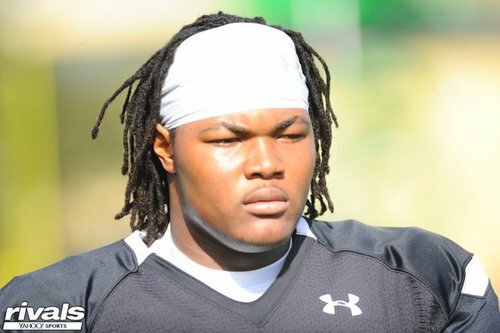 DT Rashan Gary: The New Jersey native is the country's unanimous No. 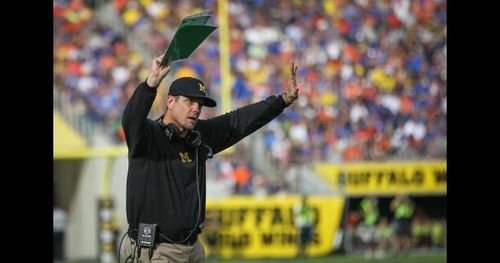 1 overall prospect; Clemson and Michigan are Gary's most likely destinations. It's started! My text alerts are popping @TomahawkNation ! Welcome to #NoleFam #Tribe16 ! !